The boss of the Financial Times will hand back a pay rise of more than £500,000 after some of the newspaper’s journalists complained about his pay. This month, Steve Bird, of the paper’s National Union of Journalists chapel, wrote to FT staff saying John Ridding’s £2.6m pay was absurdly high. He called on the chief executive to hand some money back to help those employees paid much less. The decision comes after UK chief executives’ pay rose by 11% last year. A Chartered Institute of Personnel Development survey found that median pay for bosses of the UK’s biggest companies hit almost £4m last year – up from about £3.5m in 2016. Mr Ridding said his salary was set by the FT’s Japanese owners Nikkei, and was independently assessed and “highly performance-related”. “While our performance has been strong, I recognise that the size of the consequent jump in my own total reward in 2017 feels anomalous and has created concerns,” he wrote in an email to FT staff. Ridding said “the first call” on the money would be a women’s development fund to boost the FT’s efforts to promote women to more senior roles and reduce the gender pay gap. “The balance of funds will be used to help meet the company’s overall financial objectives,” he said. Nikkei, which bought the FT from Pearson for $1.3bn in 2016, said it was very satisfied with the growth of the newspaper under Mr Ridding. “We respect and support his proposal to adjust his remuneration to refocus attention on the FT’s mission,” Nikkei said. 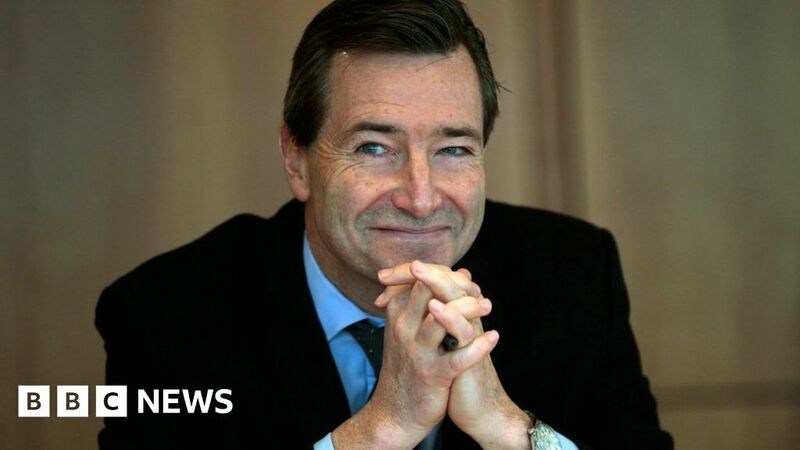 The FT chief was paid about £1.6m in the year before the sale to Nikkei.